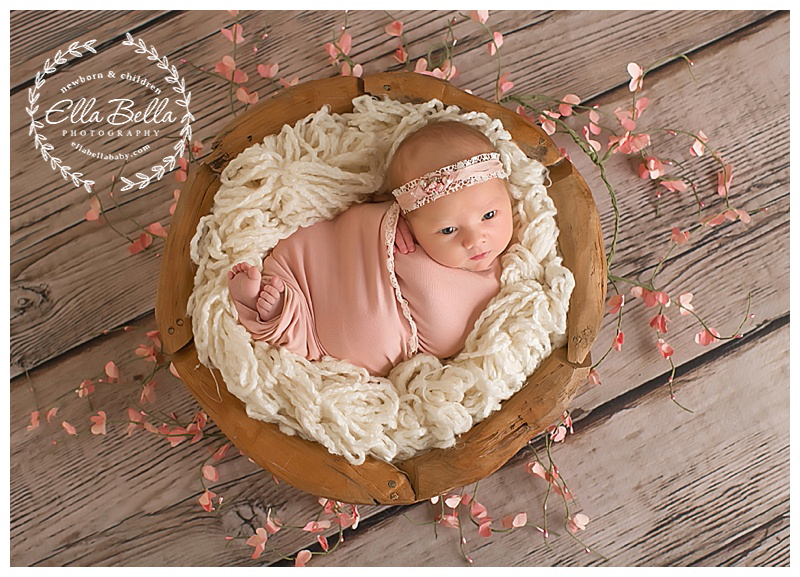 This sweet baby girl was such joy to photograph! She looks so much like her big sister and I just know they will be good friends someday! 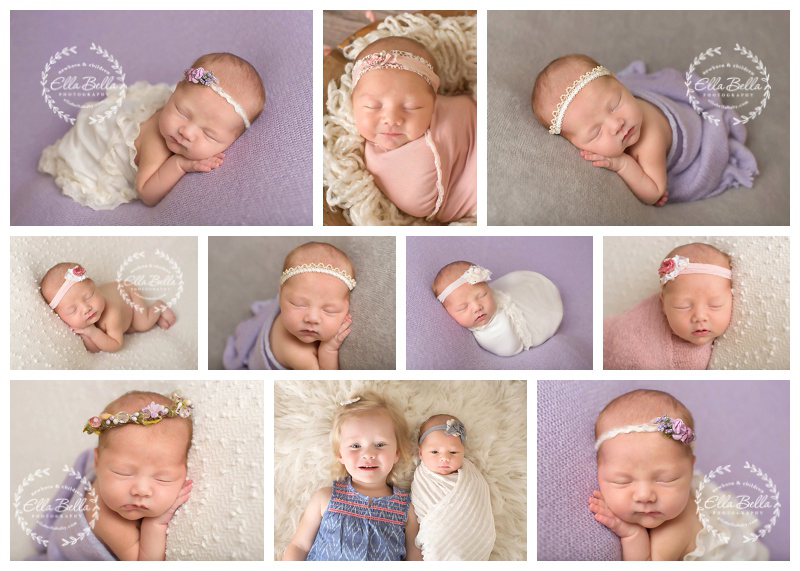 We had fun styling her newborn session with pinks, lavender, gray & cream to coordinate with her nursery decor! Enjoy the sneak peeks! !